Create the wedding day you’ve always imagined! 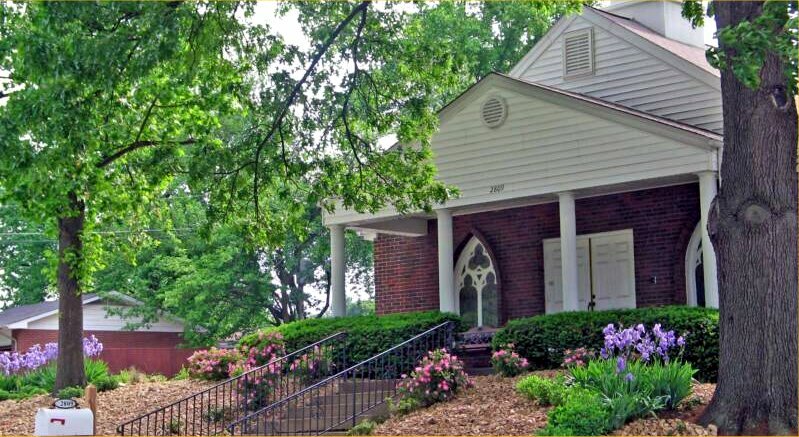 Unity Church of Light is a friendly church community that offers a warm welcome to everyone desiring a closer contact with God and with like-minded friends. Our Sunday services consist of singing, prayer, meditation, and a lesson that will inspire and assist you in discovering and expressing your God given potential. Join us as we experience life as a spiritual family.